Our birthday selection is full of party sweet favourites that both young and old simply can’t resist. 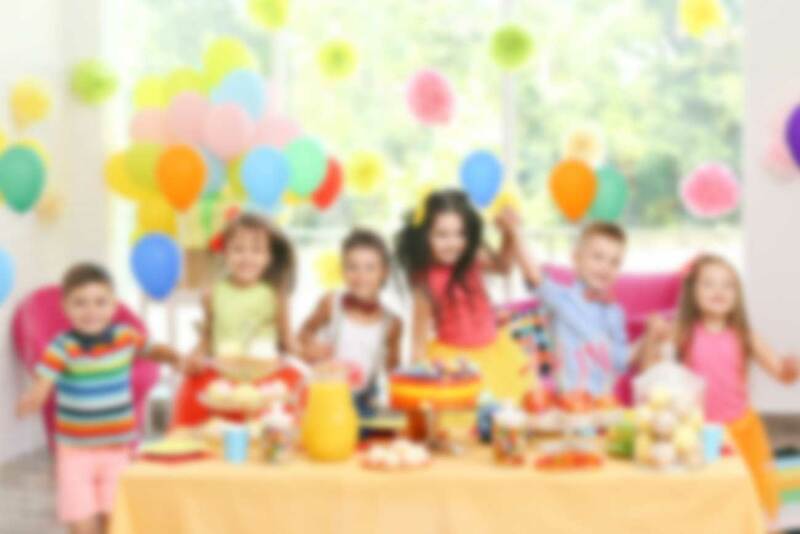 Whether you’re looking for that iconic pick & mix buffet for guests to enjoy, or just want a fun party favour that everyone can take home; no matter the age, our birthday party top picks have been specially selected to ensure you can pull off a party that hits everyone’s sweet tooth. 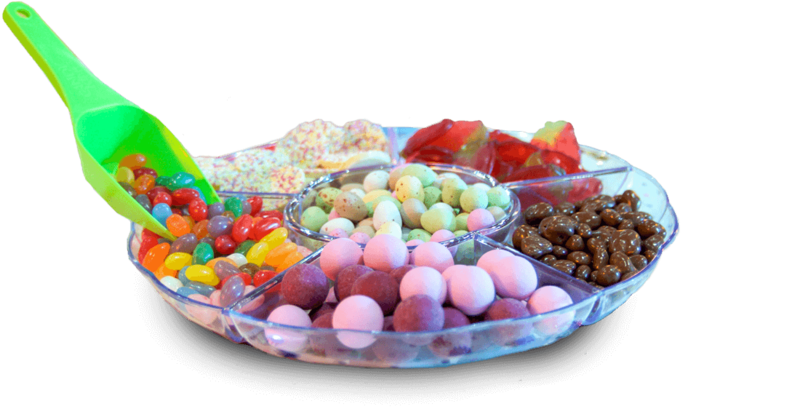 We’ve also included popular sweets from our gelatine free, vegetarian and palm oil free collections, so that every guest is catered for. From traditional classics to the latest Candyking inventions, put them together in our party pick & mix dispenser, and watch them disappear.